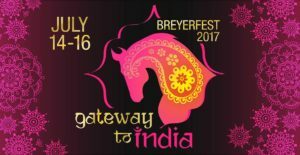 I don’t know about you, but I’m about ready for BreyerFest 2017! Seeing how quickly this year has flown past, I’m sure that BreyerFest will again be here in no time. Next year’s theme is Gateway to India. The dates are July 14th – 16th. To be honest, I’m a bit perplexed by the theme but I’m excited to see how Breyer will make it work. 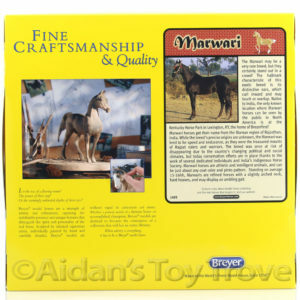 I think it’s pretty safe to say that Breyer will be using the 1495 Marwari Mold to represent Nazruddin. But I could be wrong, who knows what surprises Breyer has in store for us! 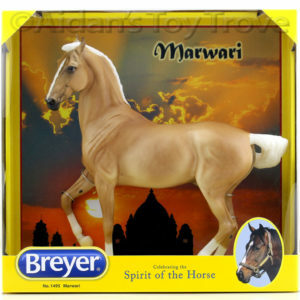 We do have some of the discontinued Breyer 1495 Marwari in stock and available for immediate shipment. 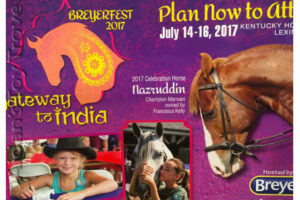 What other breeds and models do you think Breyer will make part of BreyerFest 2017? « Mid States & Tractor Supply Special Runs are In!